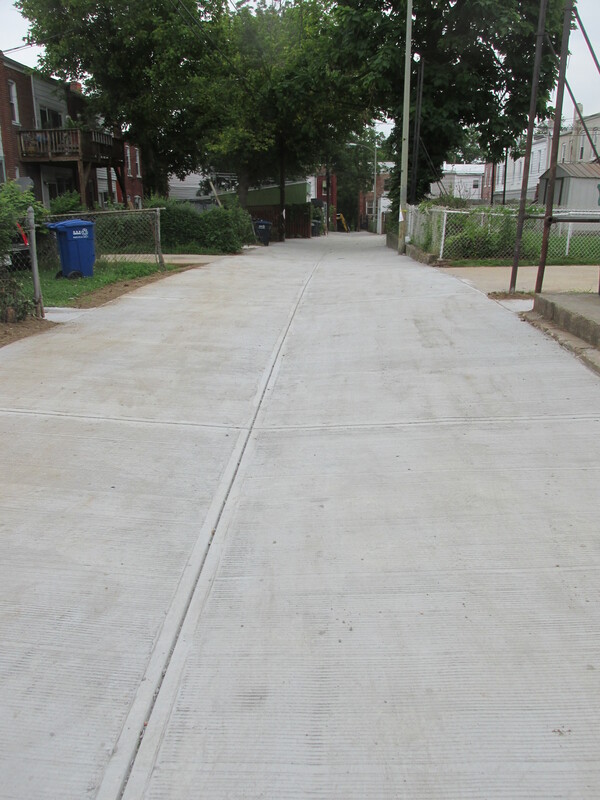 Mayor Bowser’s AlleyPalooza Nets Fast Results on Manor Place | Park View, D.C.
On July 8, 2015, Mayor Bowser announced the launch of “the first-ever AlleyPalooza to improve 64 alleys across the city in just two months.” In Ward 1, most of the alleys that will be repaired are in Columbia Heights, though there is one in Mt. Pleasant and appears to be one on T Street on the Ward 1/2 border. There was also one on Manor Place in Park View. Alleys represent a vital, but often unseen, part of our city’s infrastructure. The District has more than 350 miles of alleys. These backyard lanes are important for transit, parking and services like trash pickup – and increasingly, they also serve as places for families to hang out, neighbors to catch up with neighbors, and kids to ride their bikes. 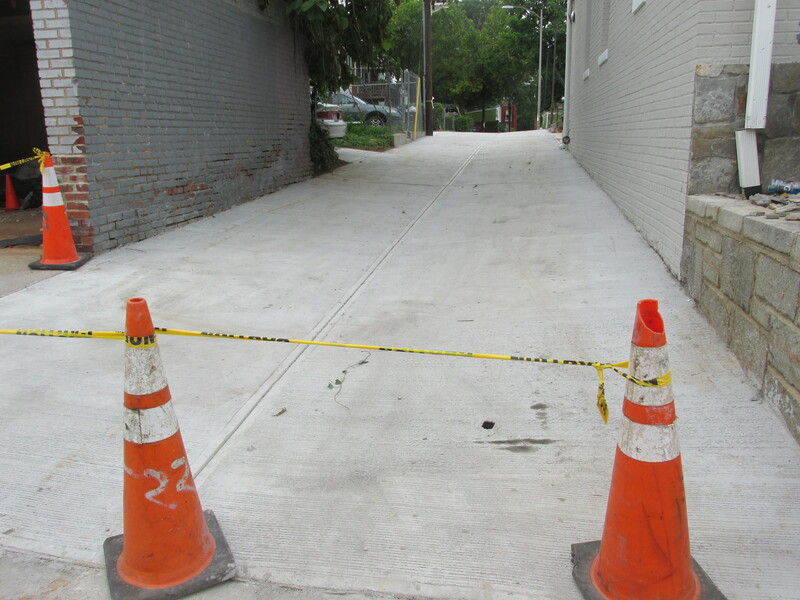 We’ve heard from the community that we can do a better job of updating our alleys. 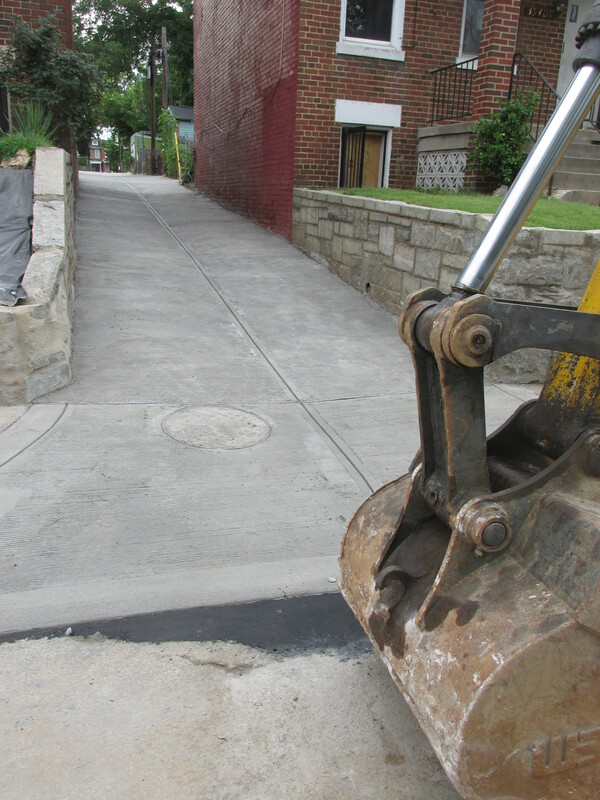 With input from residents through 311, my team has identified 64 alleys – eight alleys in all eight wards – that will be repaired or renovated by mid-September. You can stay up to speed on our progress by checking out the following map. Bear with us during the construction process – we promise the end result will be worth it. AlleyPalooza comes on the heels of our successful PotholePalooza – the District’s annual effort to fill in those pesky potholes that plague our streets every spring. This year, the DC Department of Transportation (DDOT) used new technologies and strategies to effectively identify and repair potholes across all eight wards. I’m pleased to report that DDOT has already filled nearly 32,000 potholes across the District, and they’ve hired more crews to get the job done. We want our streets and alleys to reflect the quality and strength of our neighborhoods. With AlleyPalooza and PotholePalooza, we are two steps closer to making that a reality. 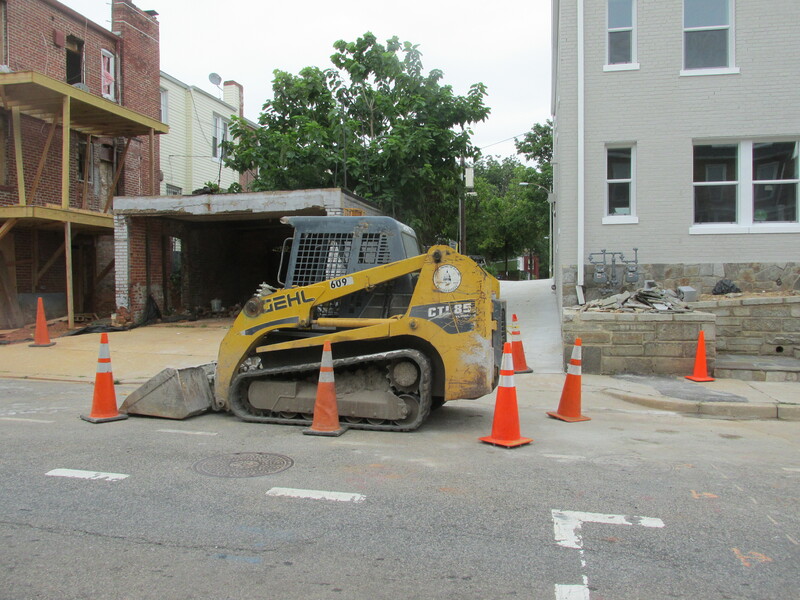 This entry was posted on July 10, 2015 at 7:01 am and is filed under alleys, Restoration repair and maintenance. You can subscribe via RSS 2.0 feed to this post's comments. All that concrete is impressive. And totally wrong-headed. Alleys should have permeable pavement where possible to reduce runoff.